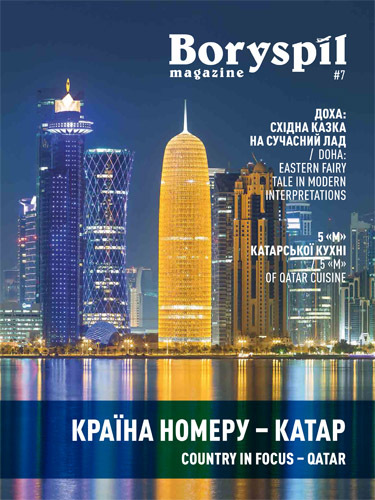 The new issue of Boryspil magazine has come out and is waiting for the readers. This time it`s focused on amazing Israel – a country, which carefully cherishes its ancient traditions, and, at the same time, creates future: it begets high-tech innovations, impresses the world with excellent musicians, writers, filmmakers and other entertainment personalities, suggests the unique educational projects. And – of course, attracts tourists with the miracles of nature, historical showplaces and gastronomical baits. Besides, the issue traditionally contains the airport news and tips on how to organize the air travel, helpful information from business-partners and interviews, in which success stories are told. Meet the new issue of the “Boryspil” magazine which, despite winter, is full of warmth and eastern passion like a cup of strong coffee. It tells what attracts tourists in the tiny state of Qatar, how do artists and travelers see the East, what delights visitors in snow-covered European countries and hot exotic lands in Christmas season, and how do wonders come into everyday life. The magazine traditionally provides useful information on business, art of speaking, and nuances of translation and interpretation. And, of course, it advises about comfortable flights that are made possible thanks to airport “Boryspil”. 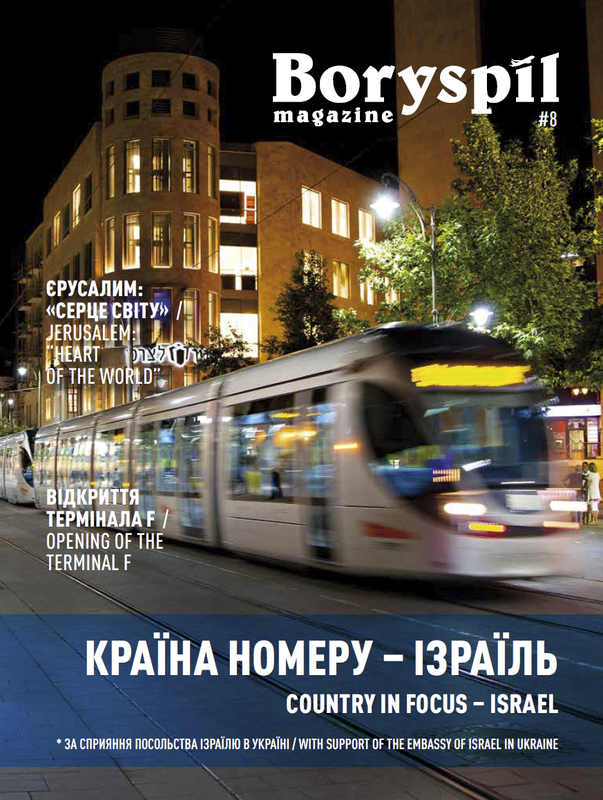 The new issue of the magazine Boryspil was prepared jointly with the French Embassy. It offers a fresh look at the secrets of the past and the most interesting events of the modern-day life of this country, invites you to travel along wine routes and immerses you into the world of art. This issue outlines prospects for international cooperation and contains a lot of useful information that will help you to make the right choice in business, planning leisure and health care.